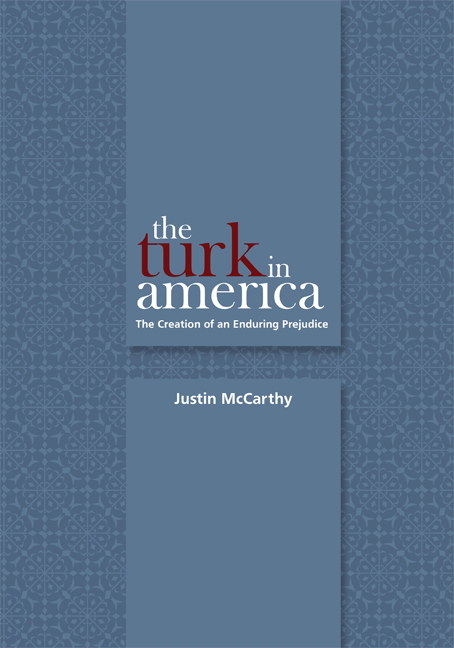 In The Turk in America, historian Justin McCarthy seeks to explain the historical basis for American prejudice towards Turks in the nineteenth and early twentieth centuries. The volume focuses on fraudulent characterizations of Turks, mostly stemming from an antipathy in Europe and America toward non-Christians, and especially Muslims. Spanning one hundred and fifty years, this history explores the misinformation largely responsible for the negative stereotypes of Turks during this period. Justin A. McCarthy is professor of history at the University of Louisville, Kentucky.